Trim the corners of doors, windows, fireplaces, cabinets, furniture or other surfaces with this Fleur Tile, available in small and large sizes. Its simple, yet decorative floral pattern makes an elegant statement. 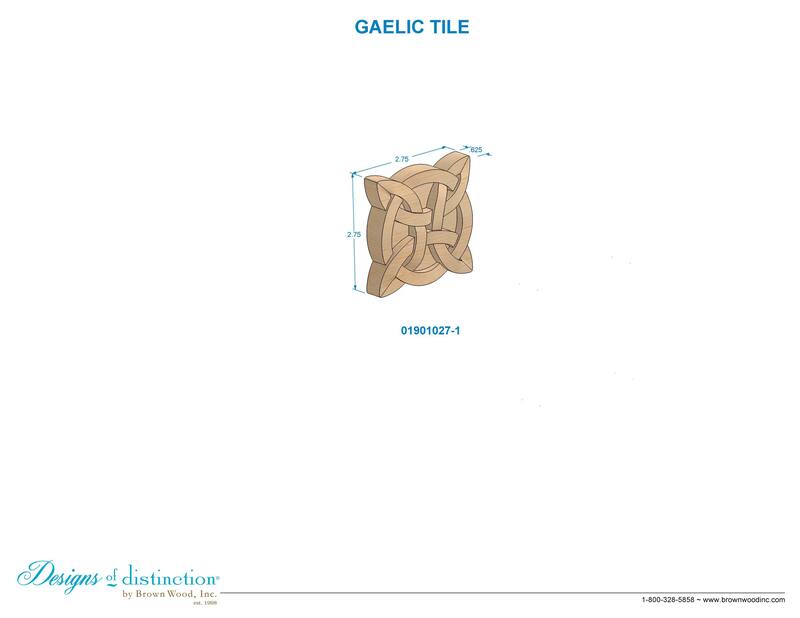 Shop for matching components in the Gaelic Collection.